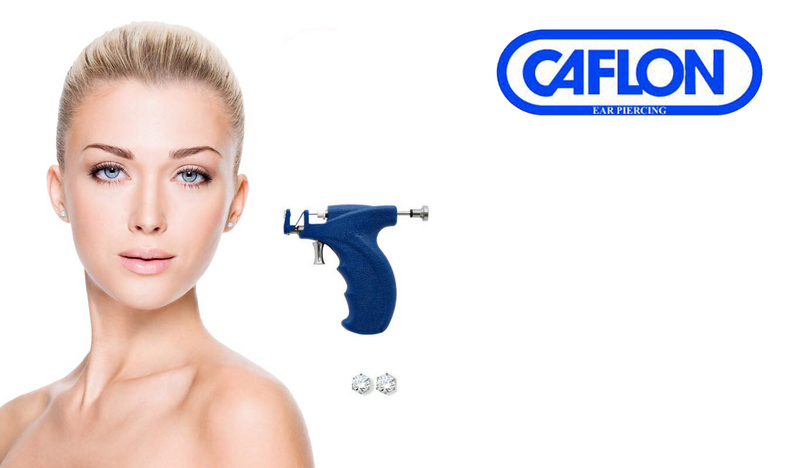 We offer Ear piercing in a safe and clean environment to anyone above the age of 5 upwards. However, under 16’s must have consent from a parent or legal guardian. Wash hands thoroughly before touching studs or ear Cleanse front and back of ear twice a day with CAFLON Natural Solution without removing studs. Rotate studs 2 or 3 times. Keep hairspray, soap, shampoo etc away from the ear. After shampooing the ear should be rinsed with clear water and then cleansed as above. Leave the studs in for 6 weeks continuously after this period, the studs can be removed and other post-type earrings can be worn. Use only post-style earrings continuously for the first 6 months of the piercing. The post should be surgical stainless steel or other hypo-allergenic material. Minor pain/redness may occur immediately – this is normal. This will settle within 48 hours provided proper aftercare is carried out. If undue swelling/pain/redness occurs at any time, seek medical advice before removing the Earpiercing stud. © Find Wax Bar & Beauty. All rights reserved.